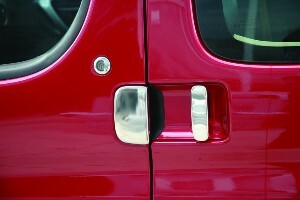 You are purchasing a BRAND NEW set of stainless steel door handle covers for the above vehicle. 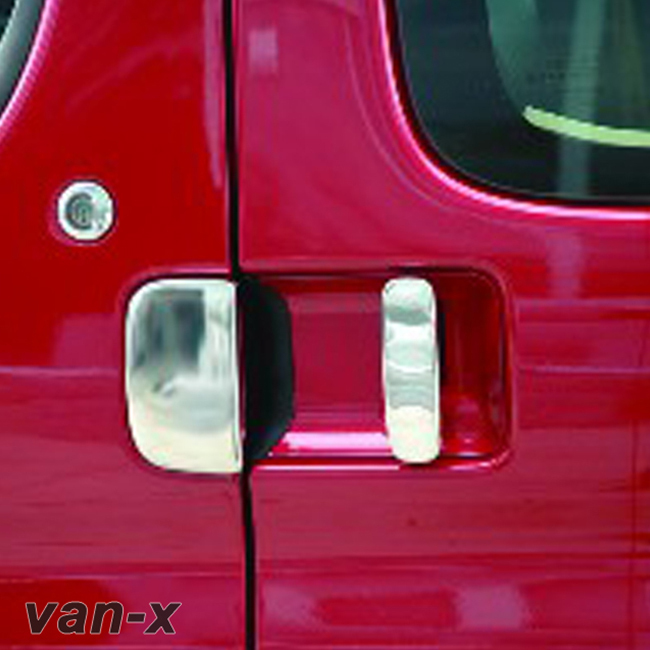 All Van-X stainless steel door handle covers are custom designed and manufactured. 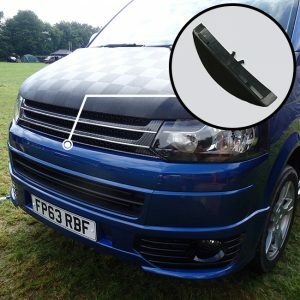 They are a fantastic upgrade for the Citroen Berlingo / Peugeot Partner providing a luxury or sporty look depending on how your are styling your van overall. 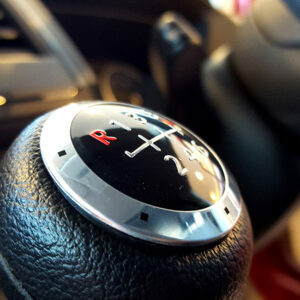 Rust free and will not lose its shine and quality. 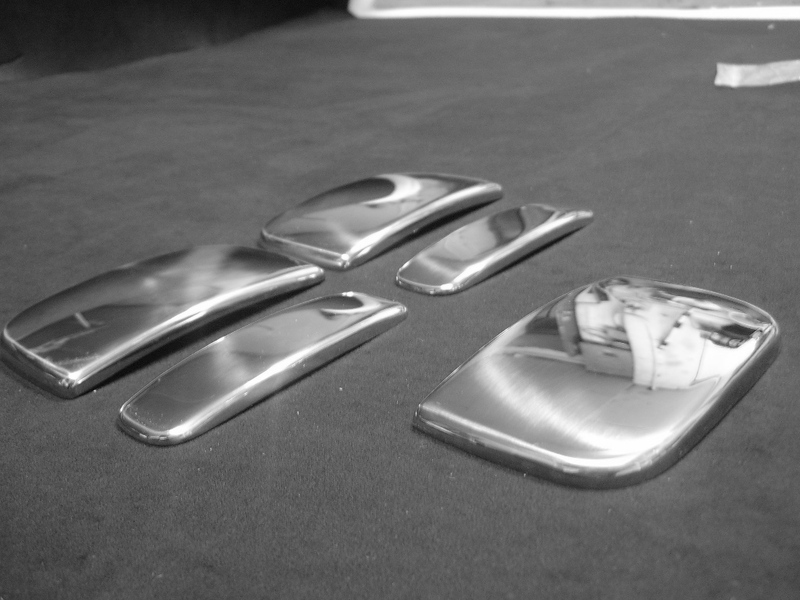 fPolished to achieve a mirror/chrome finish. Made to last for many years of use. Very popular product that is available in the market today. 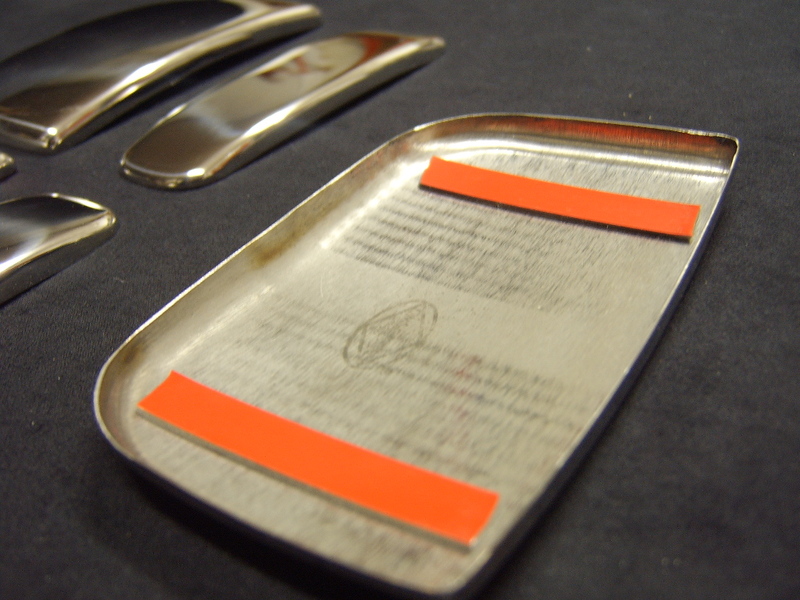 You will receive a BRAND NEW set of stainless steel door handle covers through the post. 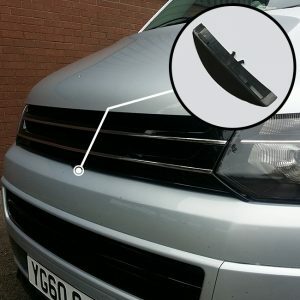 Very easy to fit using the pre-attached self adhesive 3M Tape. 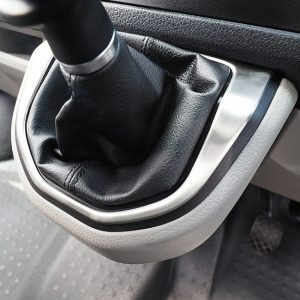 If your are permanently keeping the door handle covers on the vehicle, you can consider using stronger bonding adhesive so they are secure. 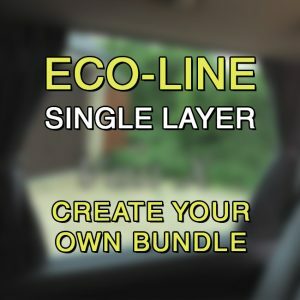 Fitting these covers on only take minutes.